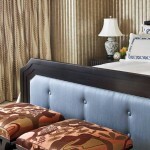 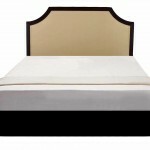 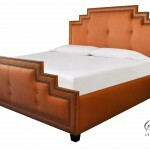 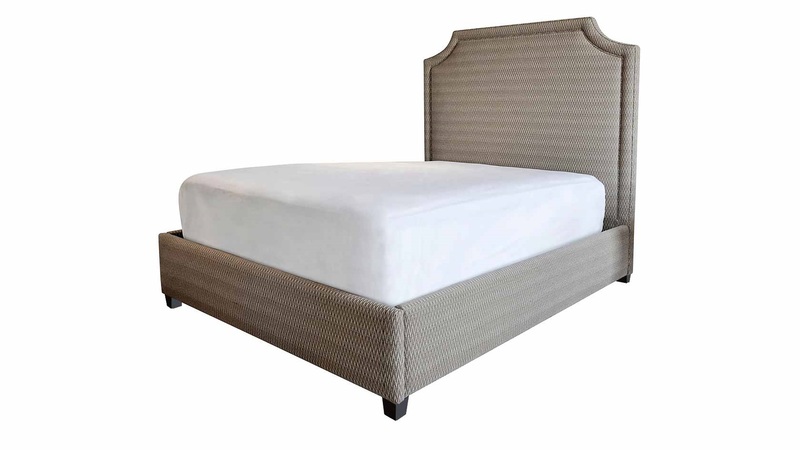 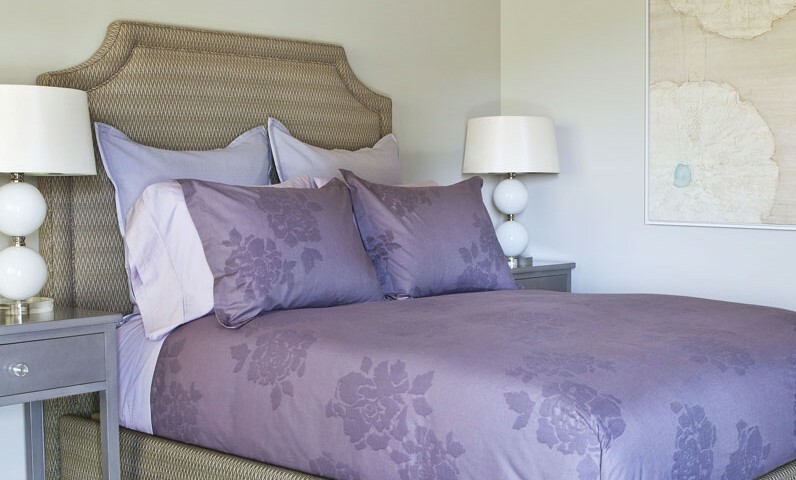 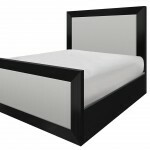 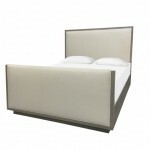 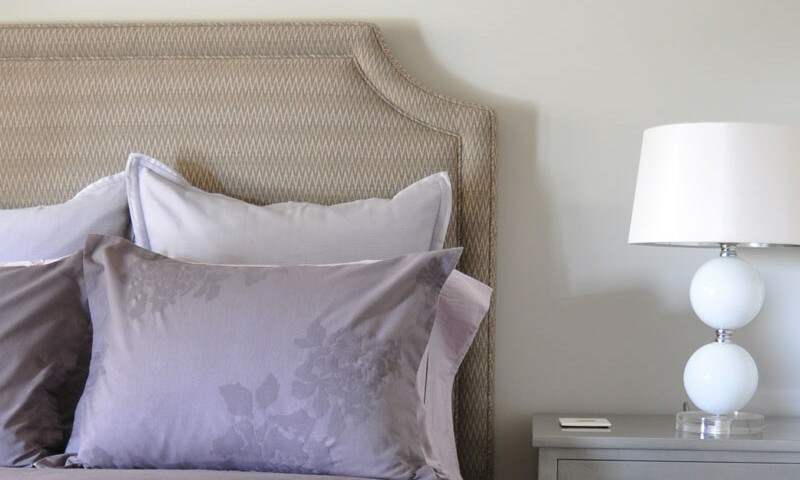 A fully upholstered bed with solid wood tapered feet, impeccable stitching, and scalloped corner details. 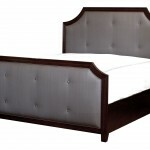 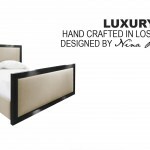 Custom made to your mattress specifications. 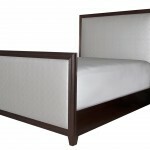 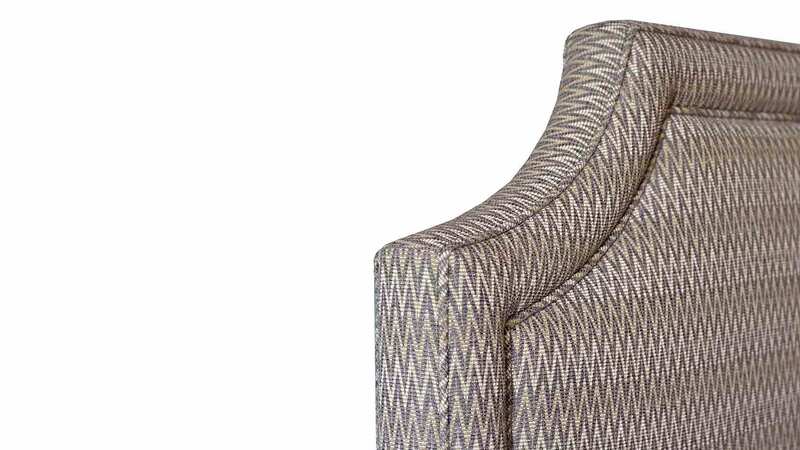 Legs available in all Plush Home custom finish options.